The Big Fat Master List of Japanese Particles. Part 1. April 6, 2014 by The Junkie 1 comment on "The Big Fat Master List of Japanese Particles. Part 1." 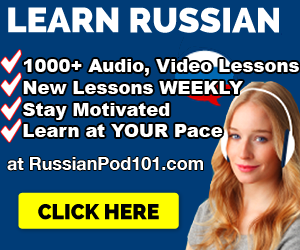 ✅..And hey, if you want to learn & speak Japanese with a complete learning system, (2,000+ audio/video courses, apps, study tools and more) Sign up at JapanesePod101 (click here) and start learning! I recommend ’em as a teacher & learner. So, assuming you got the basics of Japanese grammar, hiragana, katakana, have eaten at Benihana and wielded a katana, you’re good to go. 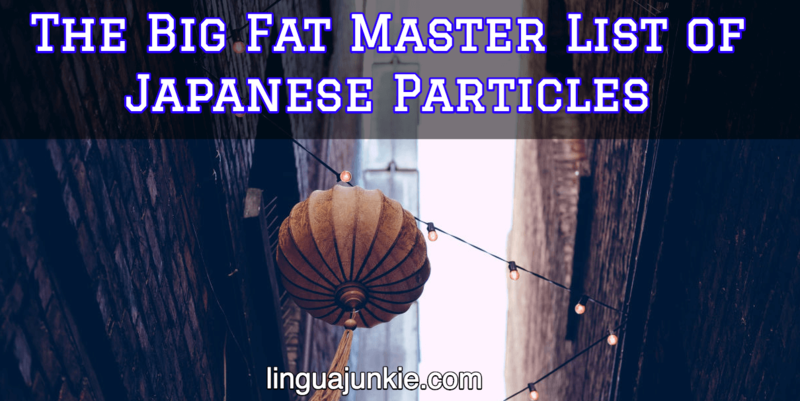 Let’s get to the big fat master list of Japanese particles that you need to know. The topic markers は and が. They drive everyone NUTS. の. The No Particle. There are 3 uses. Asking casual questions: It serves as a question marker because the question mark is not used in Japanese. の方が. No Hou Ga. 2 uses. Saying something is more/less than something. Noun1 の方が Noun2 より X. Meaning noun1 is more X than noun2. Tokyo is more fun than Hokkaido. ので is the most polite of the “because” particles (yes, there are more of them) and interchangeable with から (kara). The iPhone is popular because it’s useful. か. The Ka Particle. There are 2 uses. <question>か。Signifies a question since question marks aren’t really used in Japanese. This is a more polite way to ask than using the particle の.
Noun1かNoun2か. Used as “or” – Noun1 or Noun 2? Juice or tea, either is OK. I don’t know if New York is cold or hot in April. The particle も, Mo. There are 3 uses. a. I want to go there. b. I also want to go! I can speak both Russian & English. I didn’t even seen that person. This is a pretty big fat list after all. 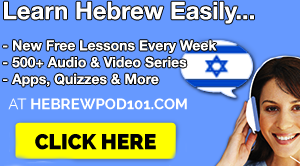 Make sure to leave a comment or ask a question if I’ve missed something or made a mistake. 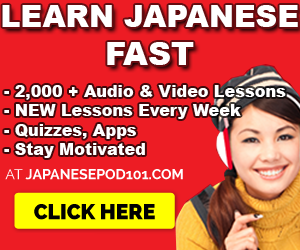 >>Click here to sign up for free & learn Japanese at JapanesePod101! 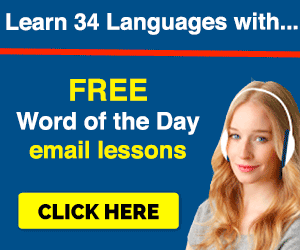 Previous Previous post: How to learn Japanese with WorkBooks: Nihongo So-Matome N3. Next Next post: The Big Fat Master List of Japanese Particles. Part 2.